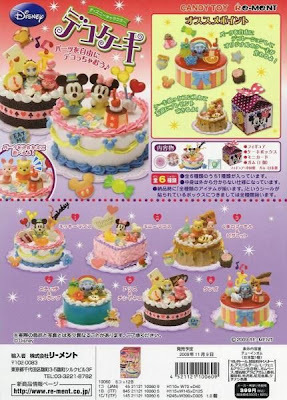 ◇Disney Re-ment (Rement) Decoration Cake will be released on November 9, 2009. 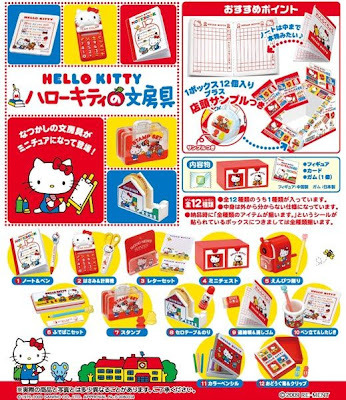 ◇Re-ment (Rement) Hello Kitty Stationery will be released on November 16, 2009. 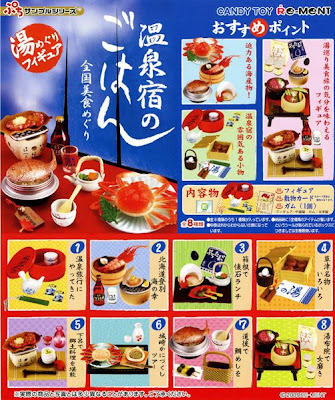 ◇Re-ment (Rement) Hotspring Hotel's Cuisine will be released on November 23, 2009. 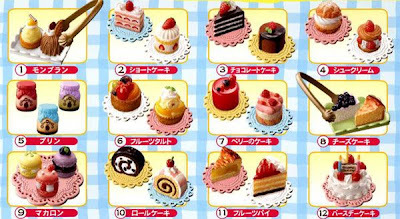 ◇Re-ment (Rement) Cake Shop will be released on December 23, 2009.